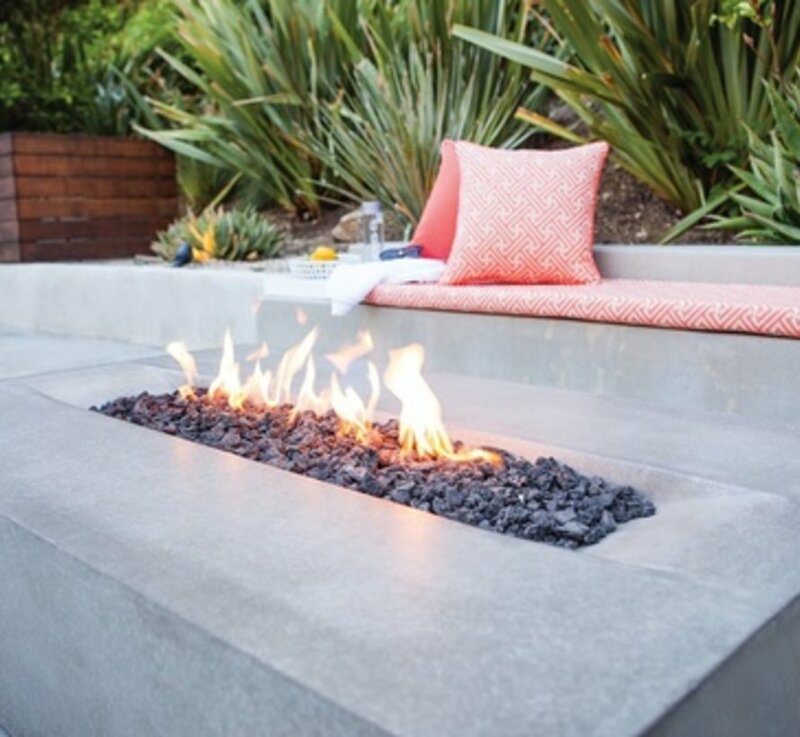 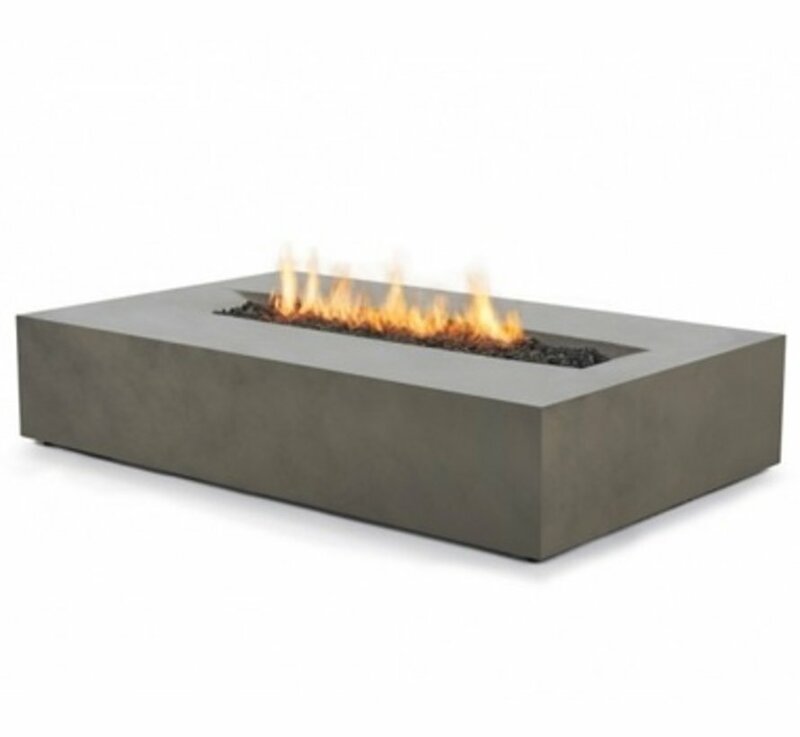 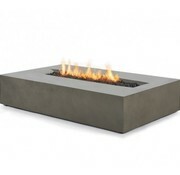 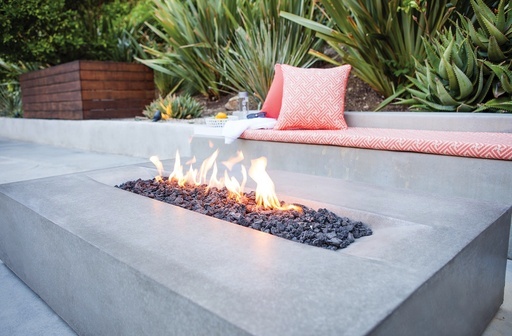 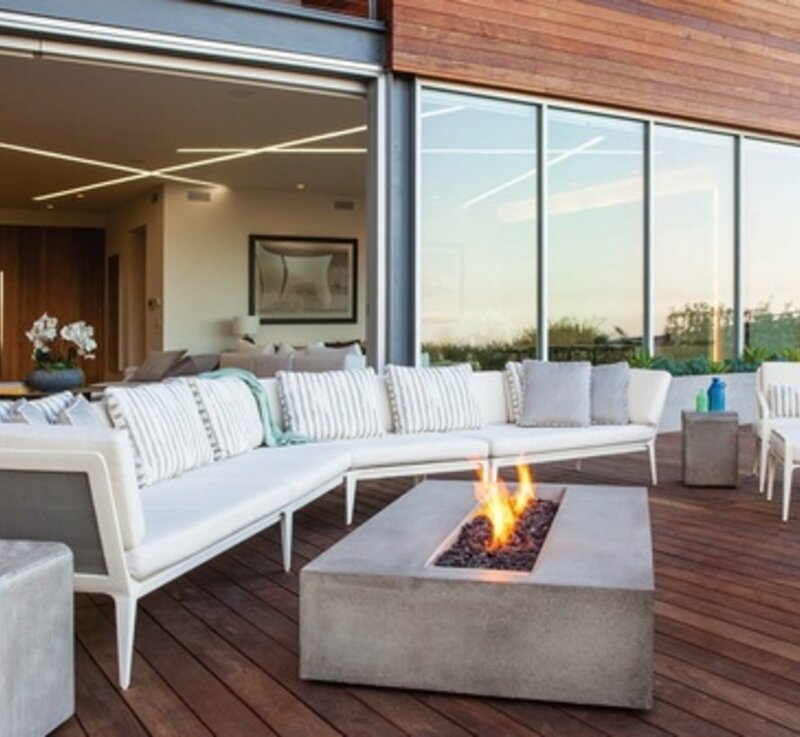 Floês high-performance concrete tabletop is complemented by a 36” linear flame nestled at its center. 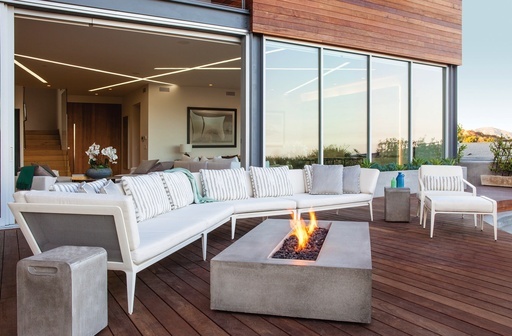 Generous dimensions leave plenty of room for serving ware. 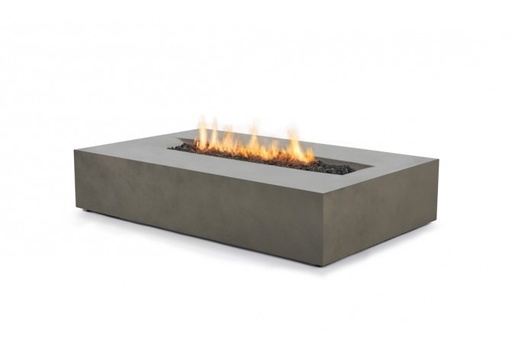 Available in your choice of fuel type - bioethanol, natural gas or propane.